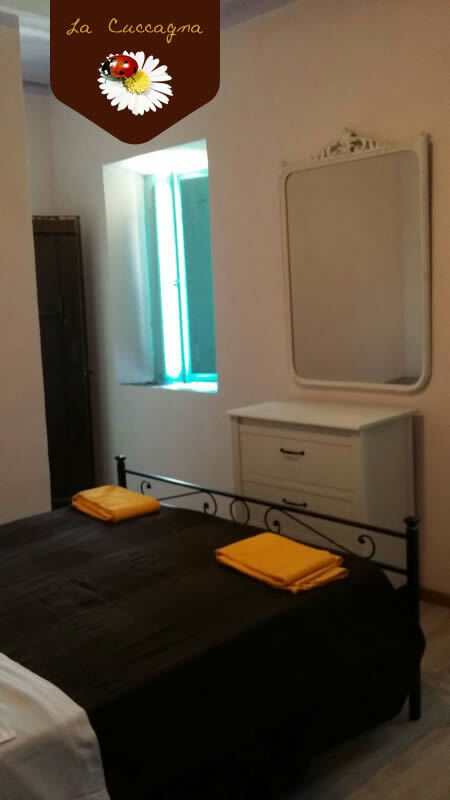 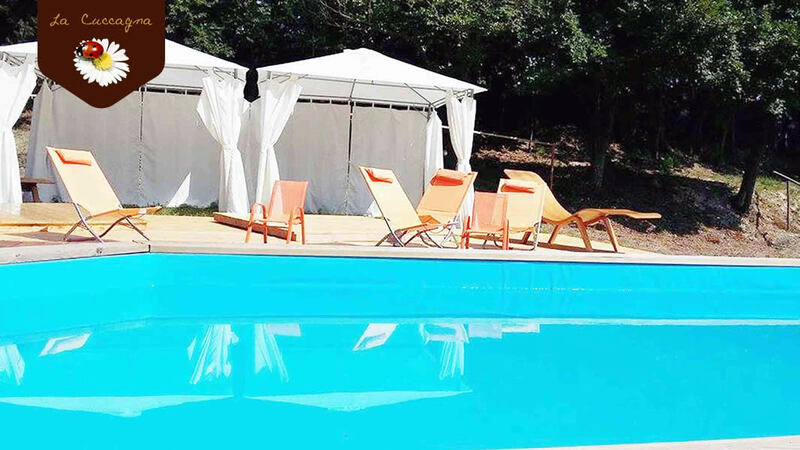 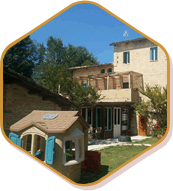 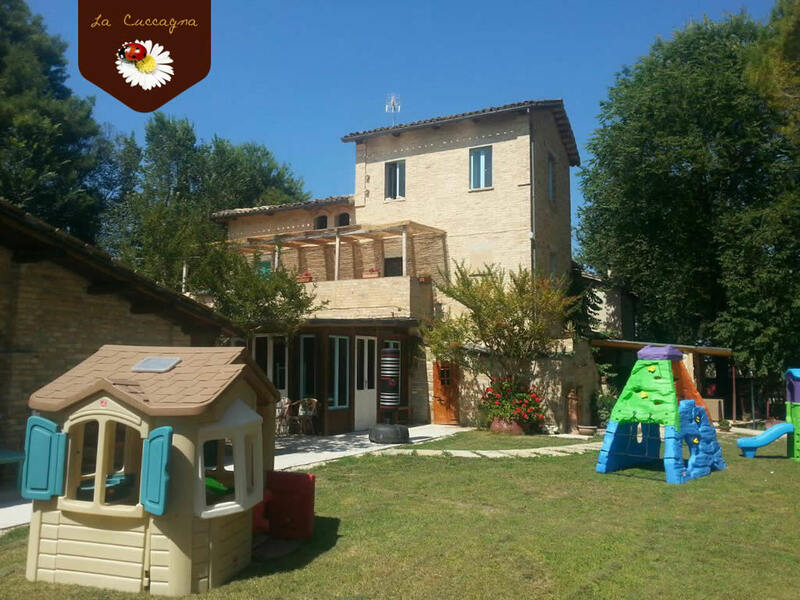 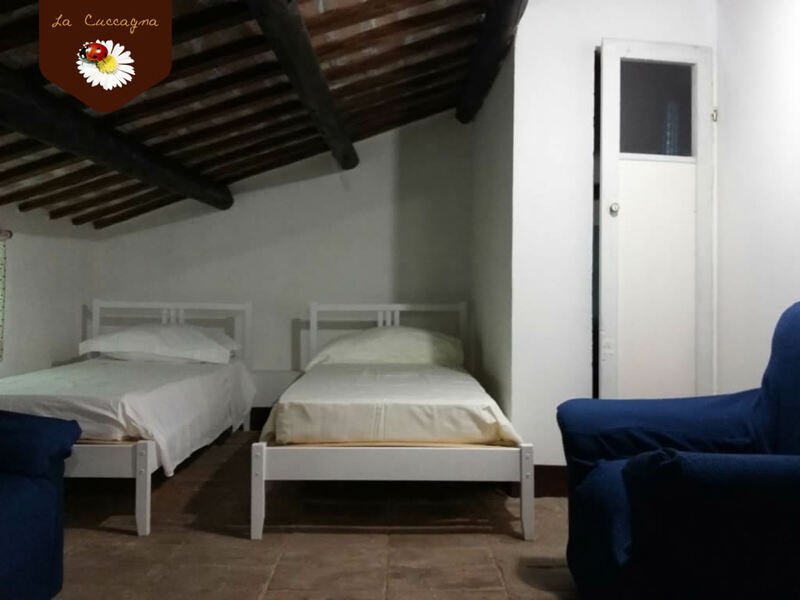 The structure consists of a main house of 750 sqm on 3 levels, divided into three apartments and two double rooms with bathrooms that are distributed between the groundfloor and the tower on the second floor, very suggestive. 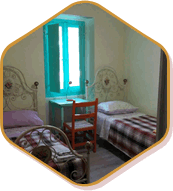 The "Casale" albeit of a nineteenth century building was restored in 2013. 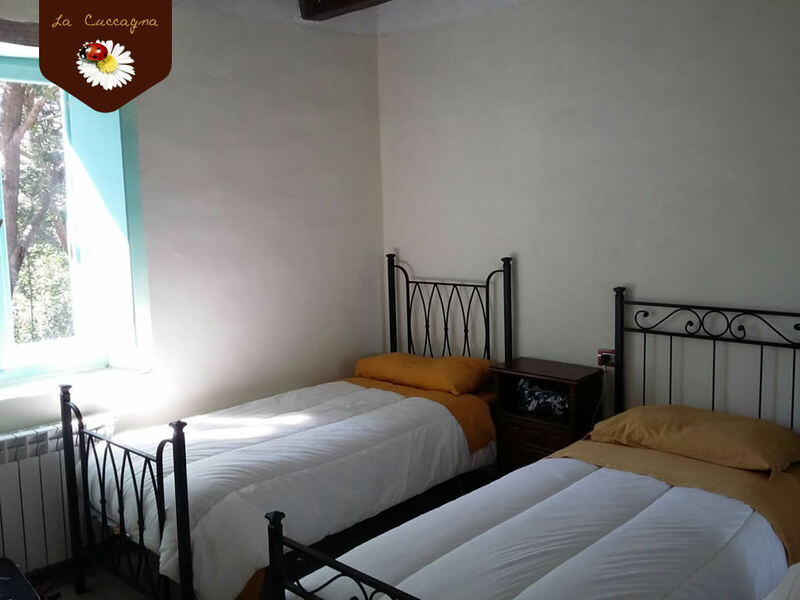 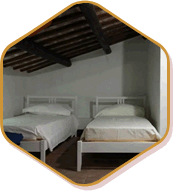 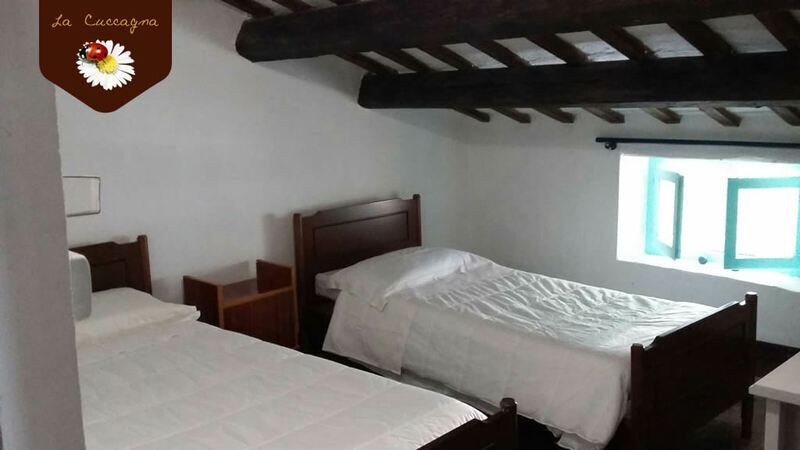 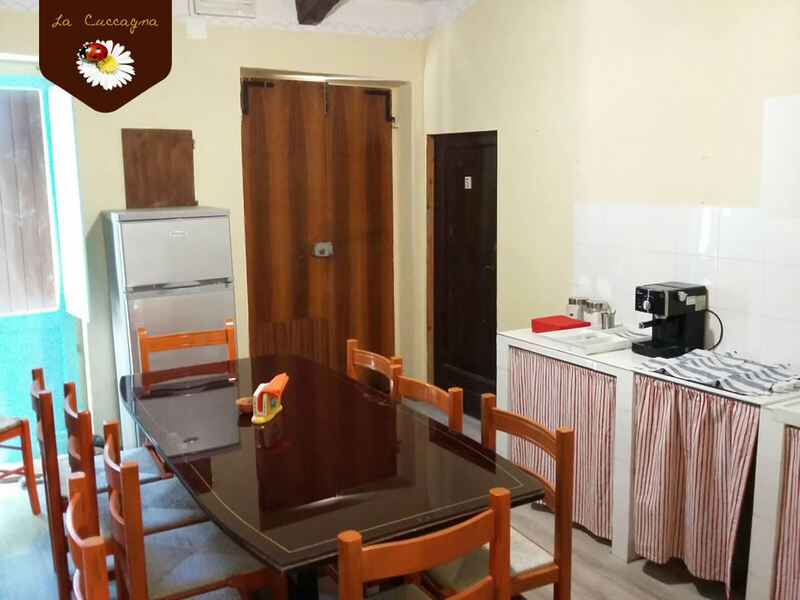 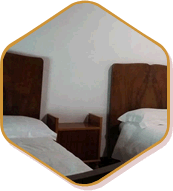 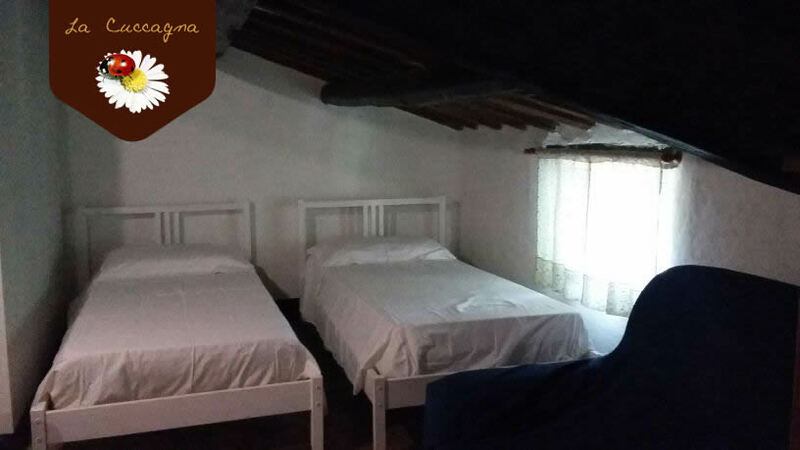 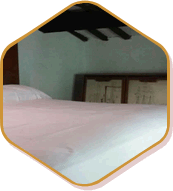 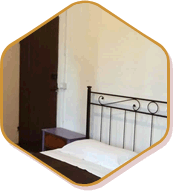 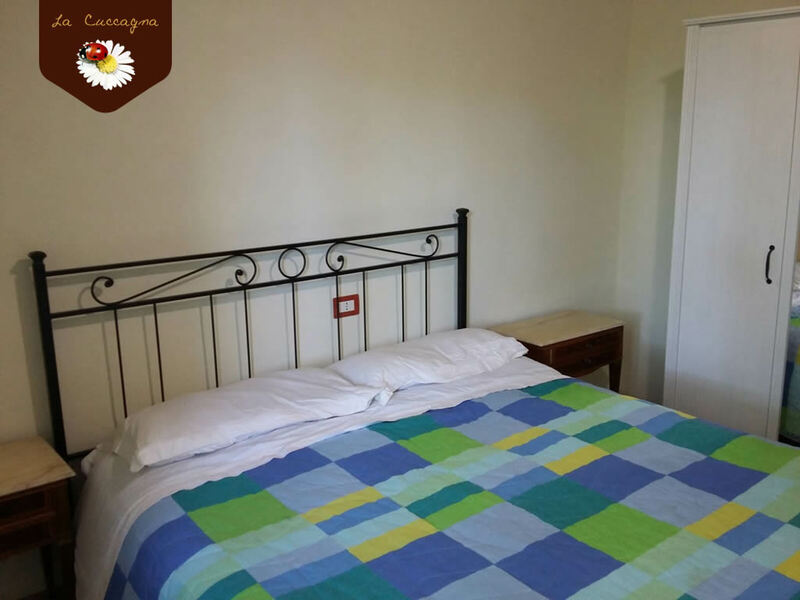 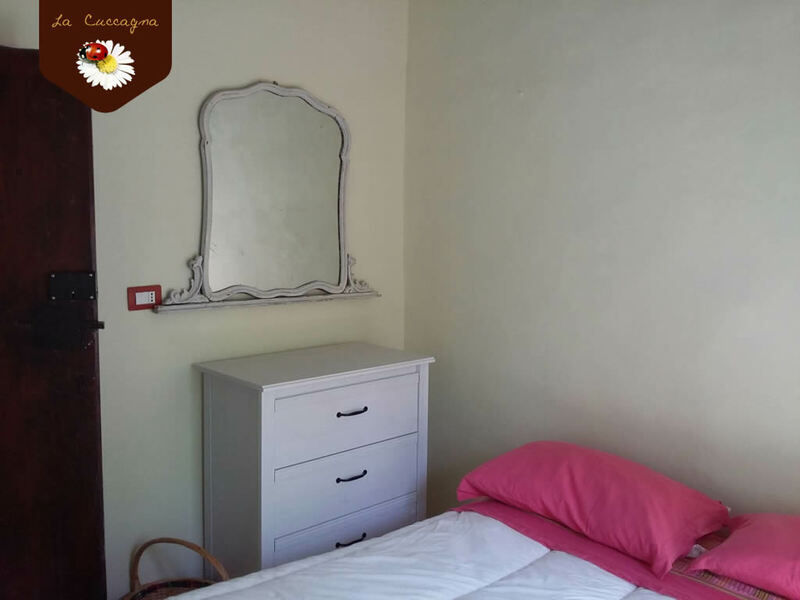 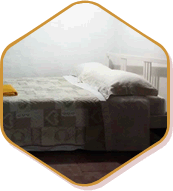 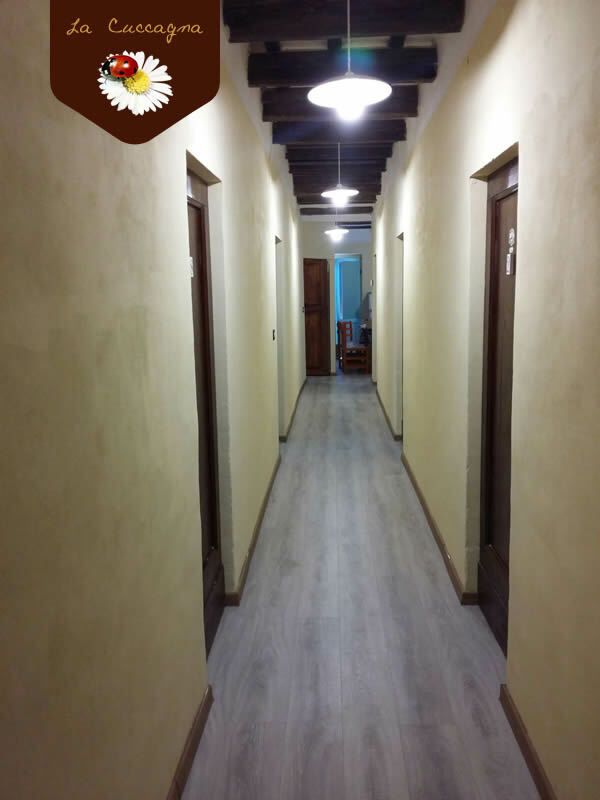 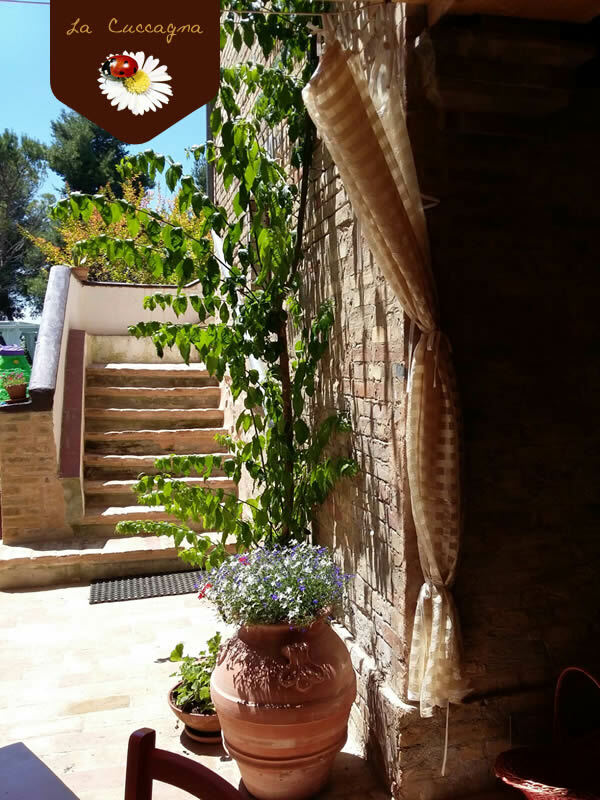 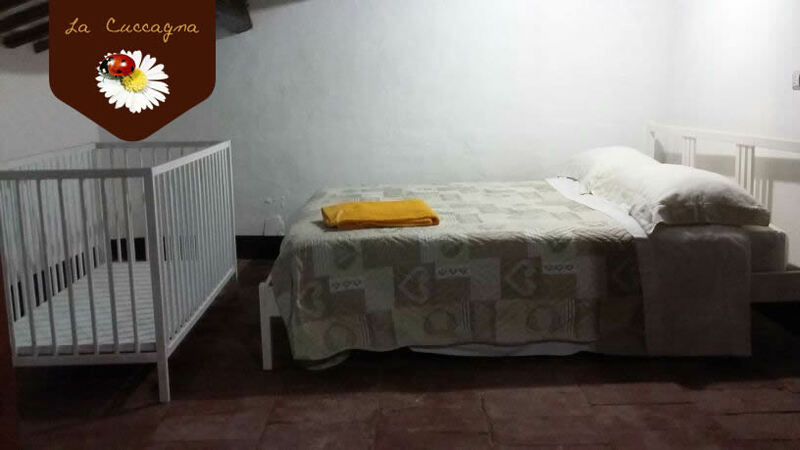 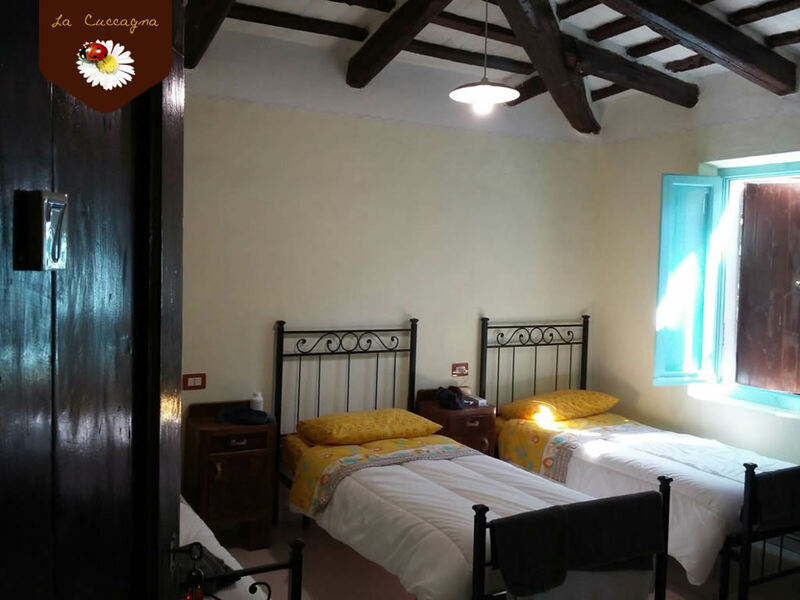 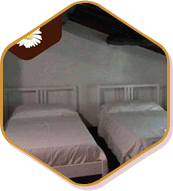 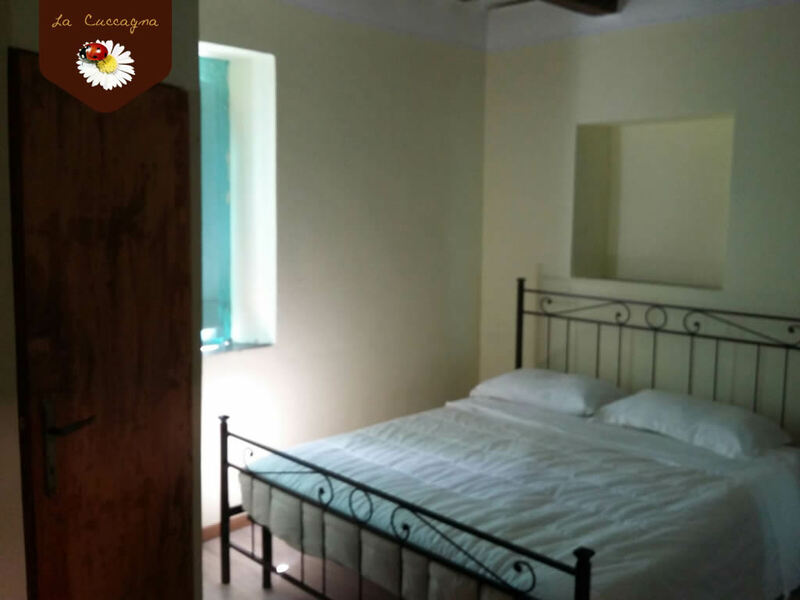 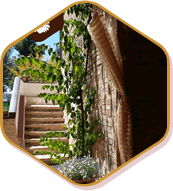 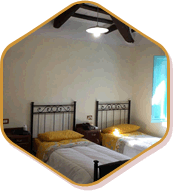 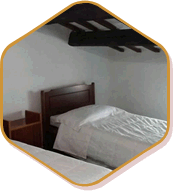 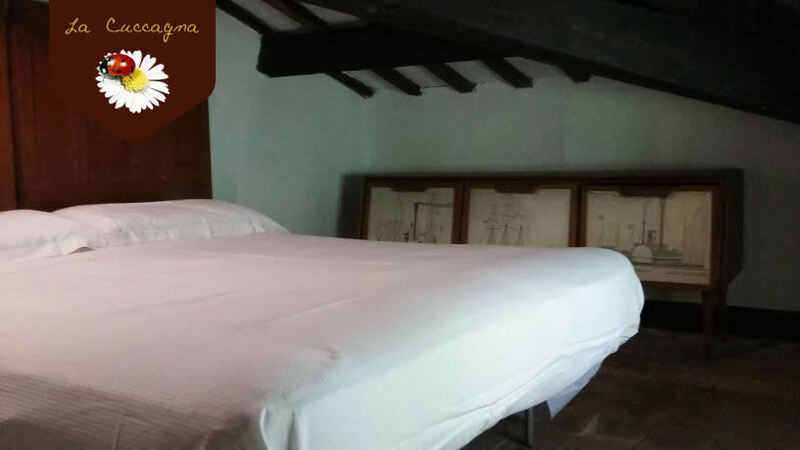 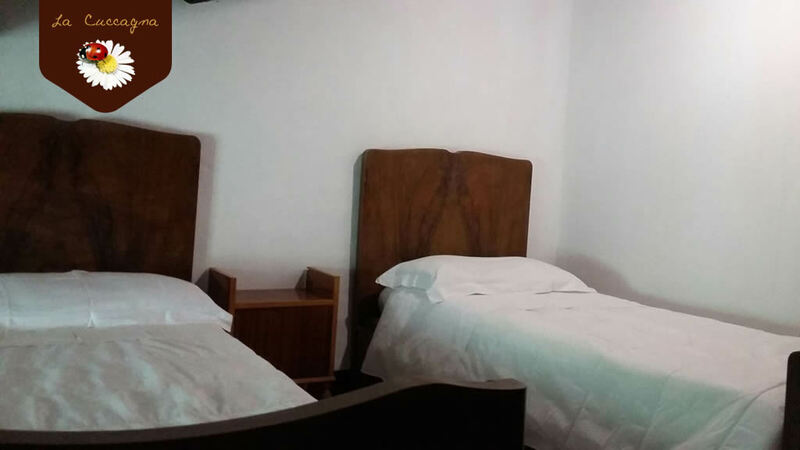 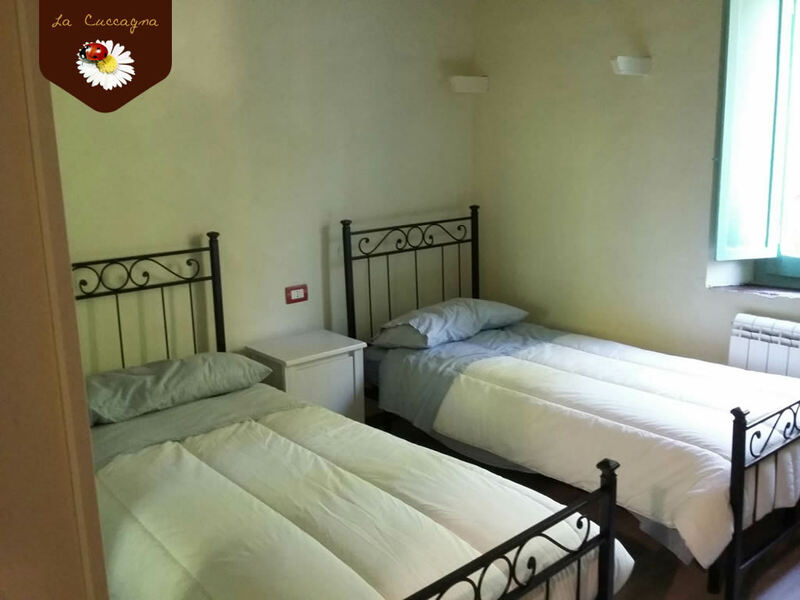 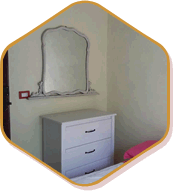 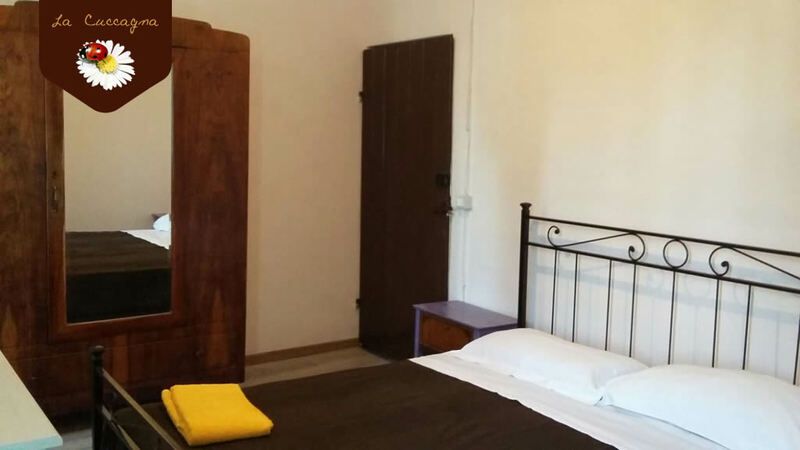 The character of the apartments is very rustic, dedicated to those who want to rediscover the simplicity, the pleasure of relax. 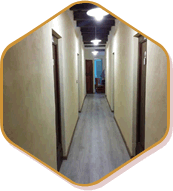 Independent entrance. 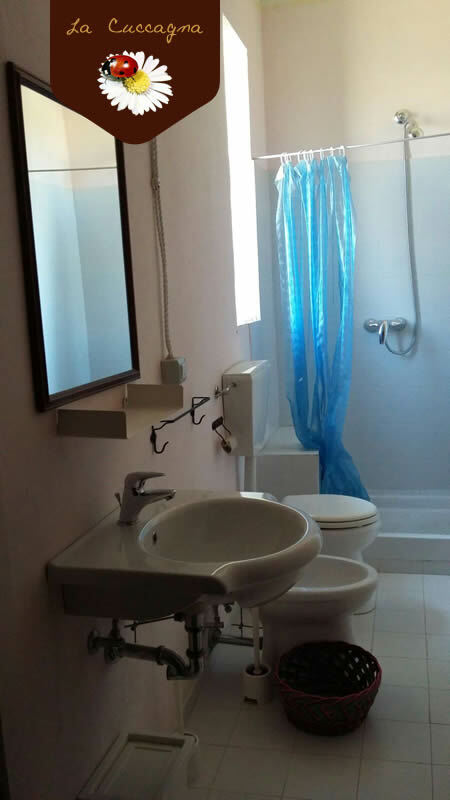 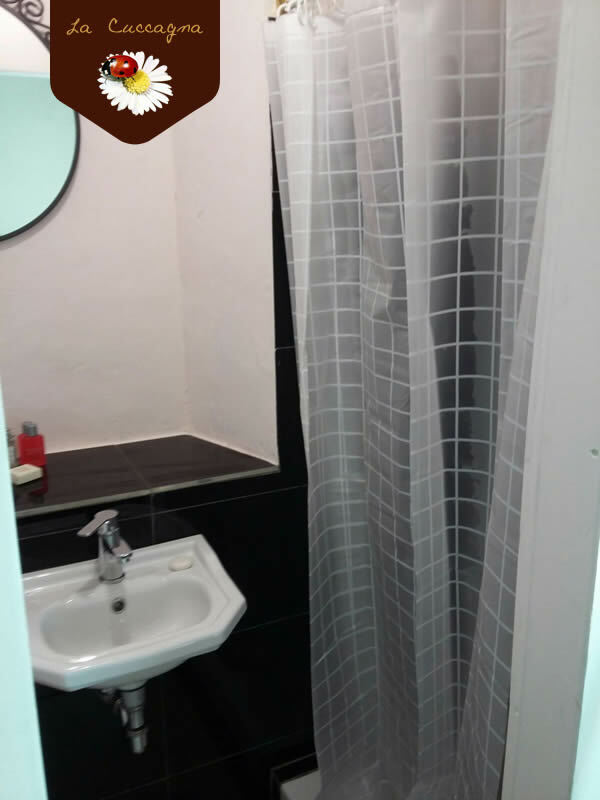 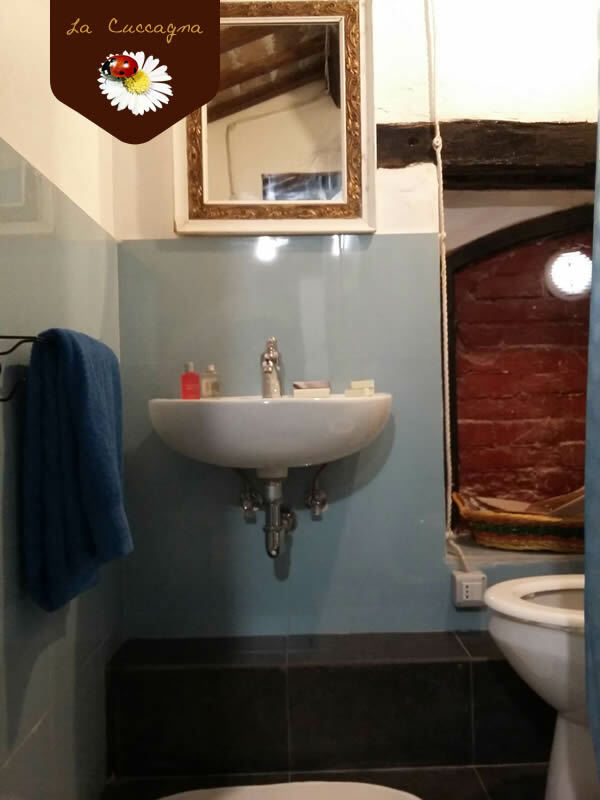 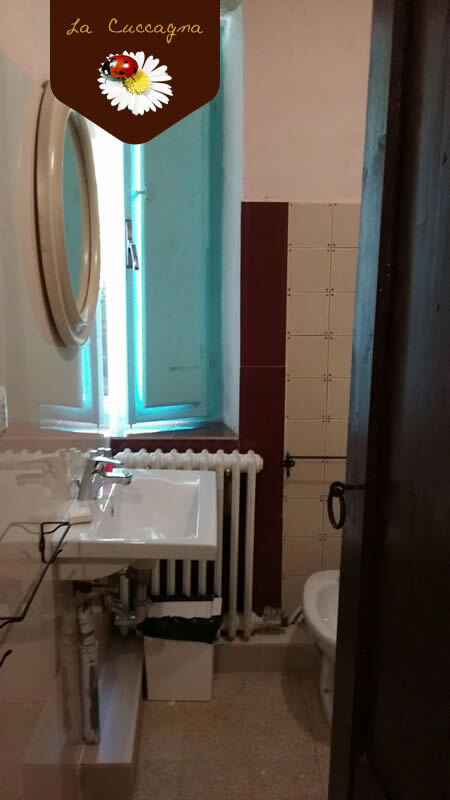 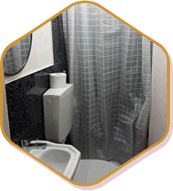 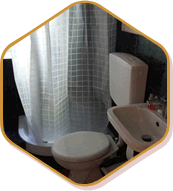 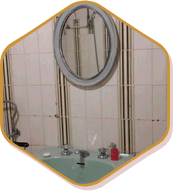 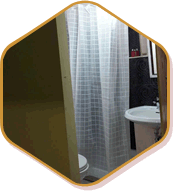 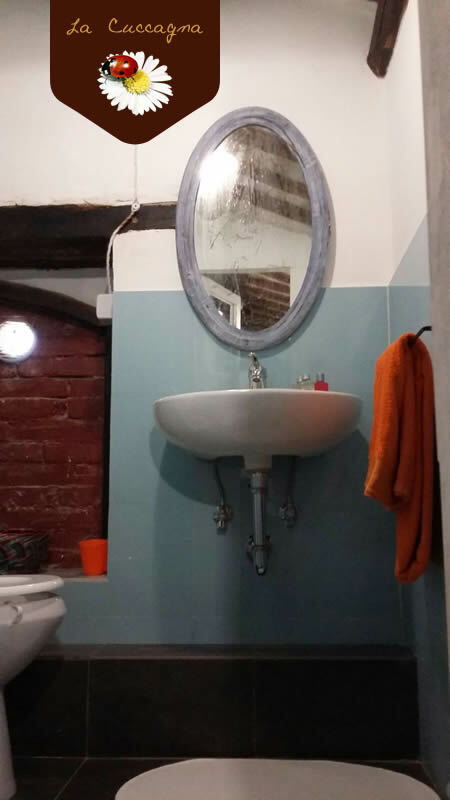 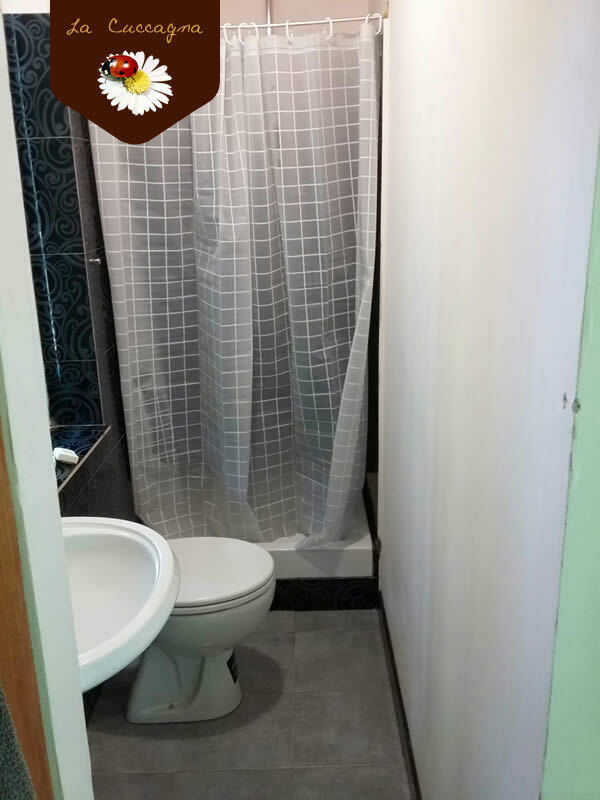 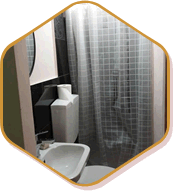 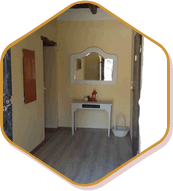 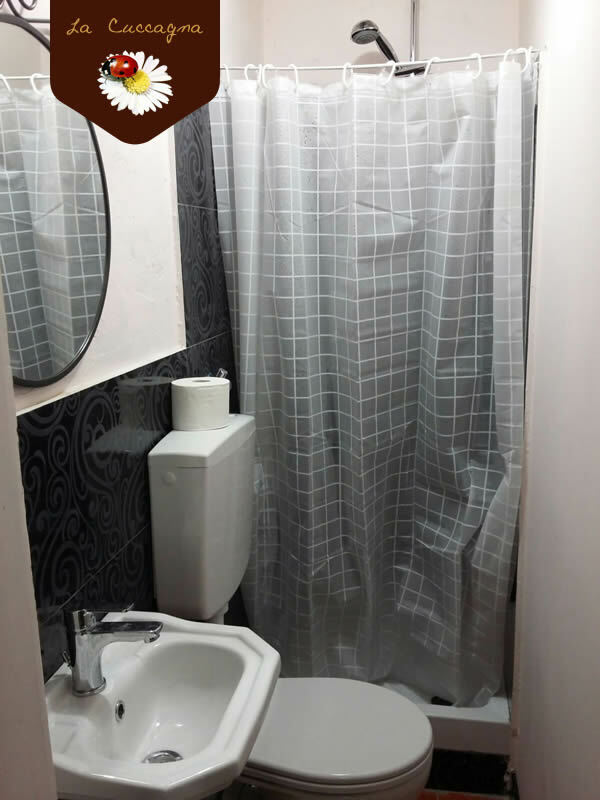 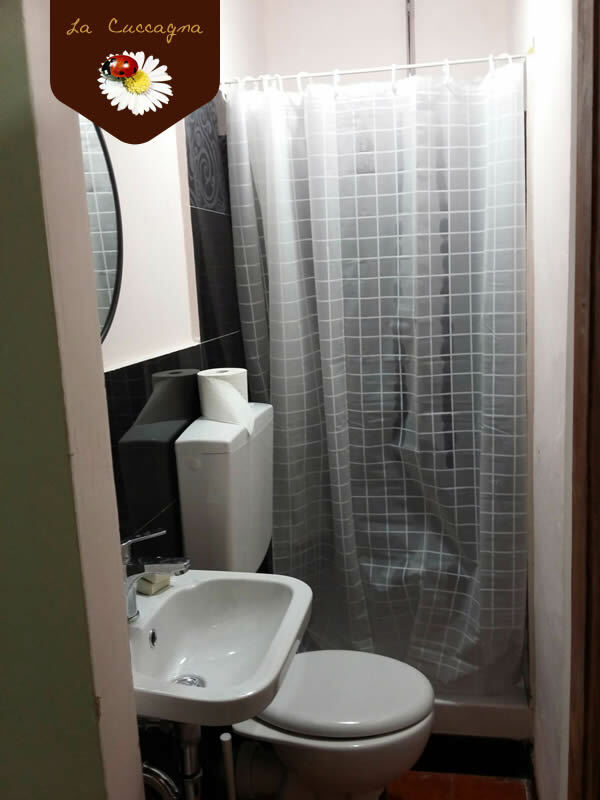 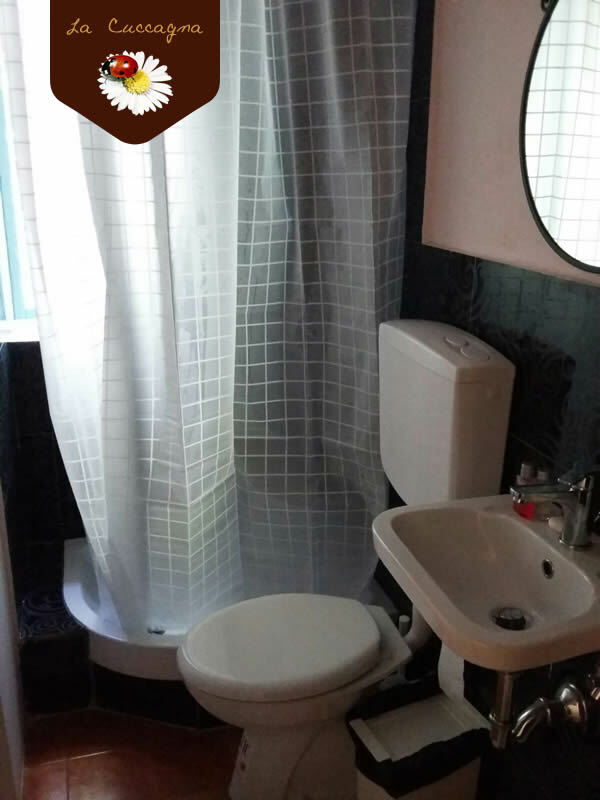 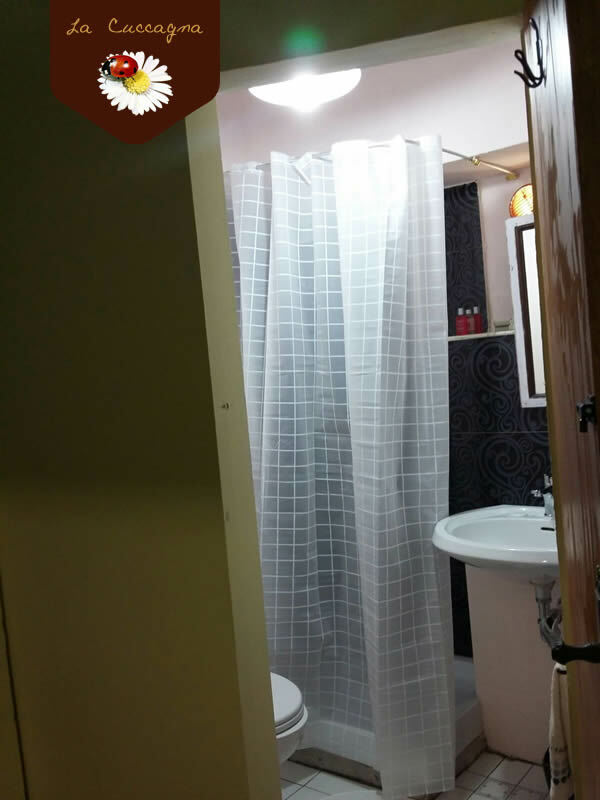 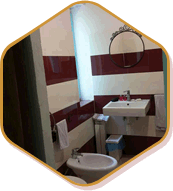 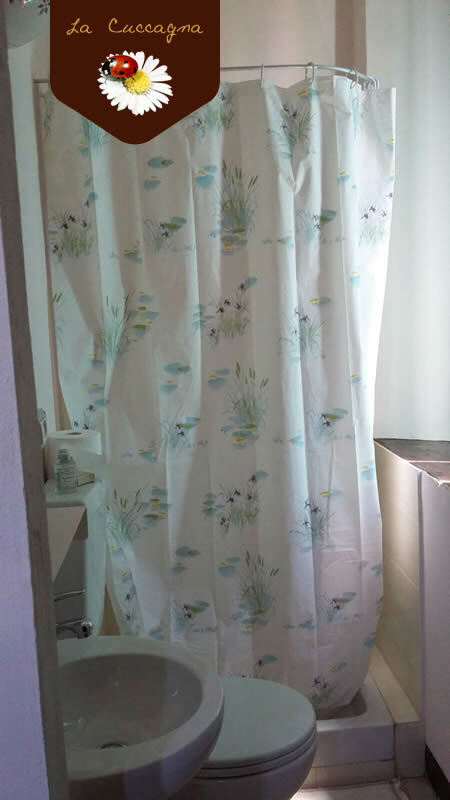 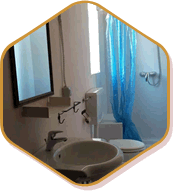 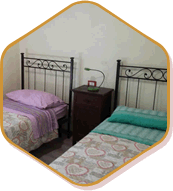 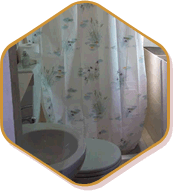 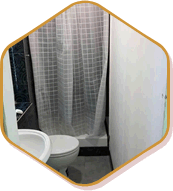 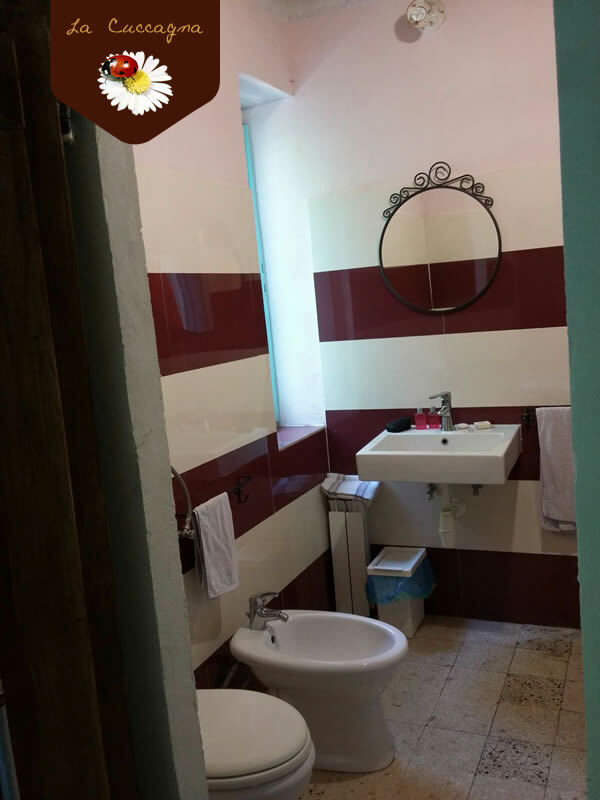 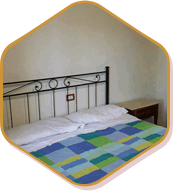 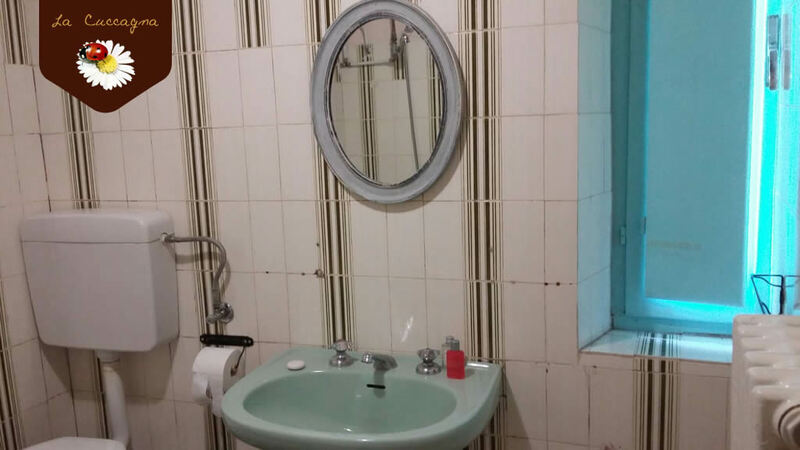 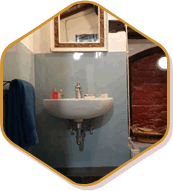 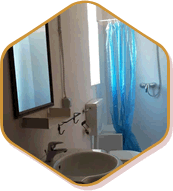 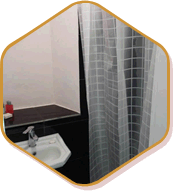 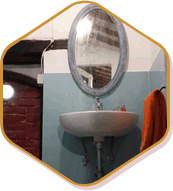 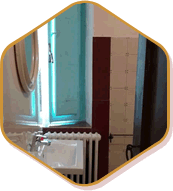 Each apartment is equipped with one or more private baths, even with additional sink. 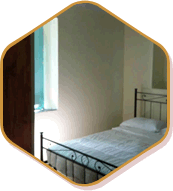 Chance of having a baby cot or a bed for children under 5 years without additional costs. 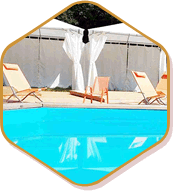 Guests have at their disposal a private parking, fenced. 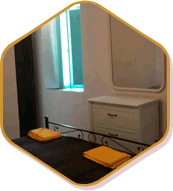 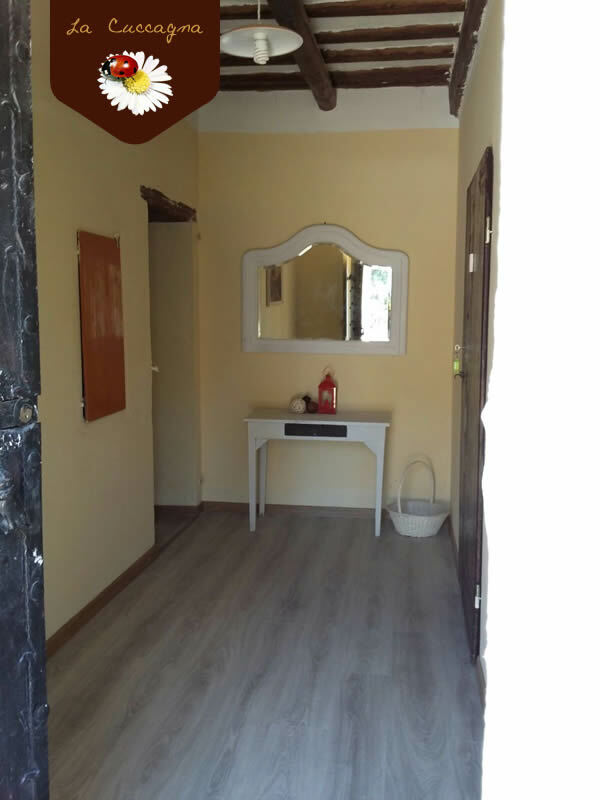 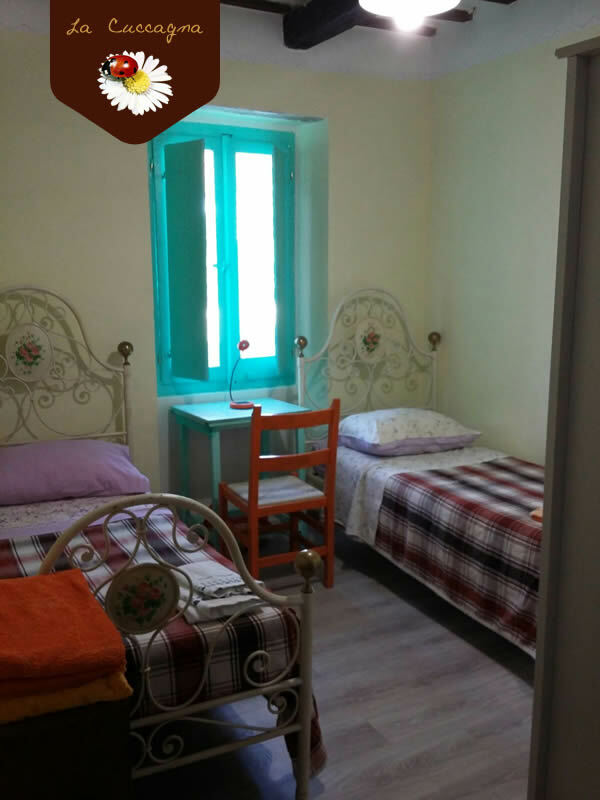 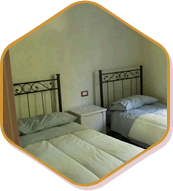 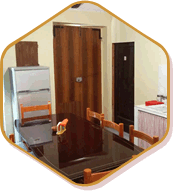 The apartments are also available for the winter season. 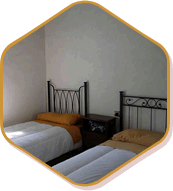 With the direction you can agree on a price for short or long stays.